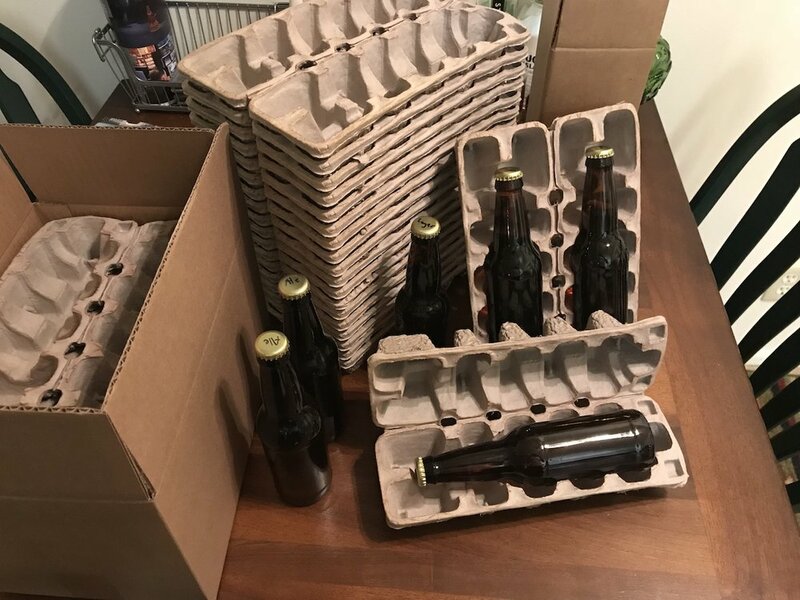 I started Crafty Shipping to help homebrewers and craft beer lovers ship and share their beer! When I started homebrewing, I tried shipping my beer from California to my family in Ohio, but I couldn't find the right shipping supplies. I wrapped the bottles in bubble wrap and tape, using zip lock bags, and filling boxes with packing peanuts, but the whole process felt messy. That's why I decided to make my own trays for shipping beer! 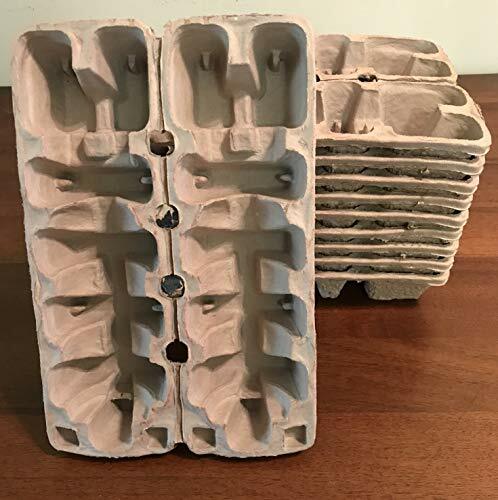 EASY TO USE: With dimensions of 12"x8"x2", the trays can fit into a variety of box sizes with multiple 12oz beers and trays. DURABLE: These trays are engineered for durability, allowing them to be used multiple times. FEDEX TESTED: 2-Packs, 4-Packs, and 6-Packs have been tested by Fedex, and passed their packaging design tests. 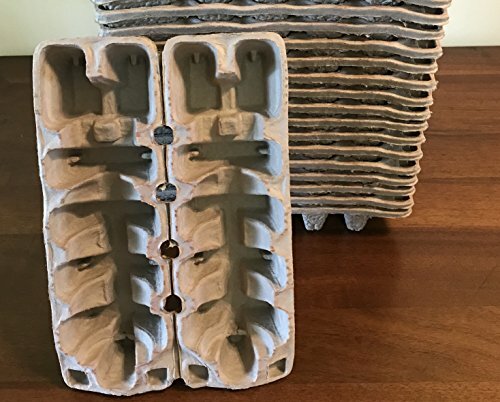 ECO-FRIENDLY: These trays are made from recycled pulp paper, and they eliminate the need for all that bubble wrap, plastic, styrofoam, and packing peanuts.